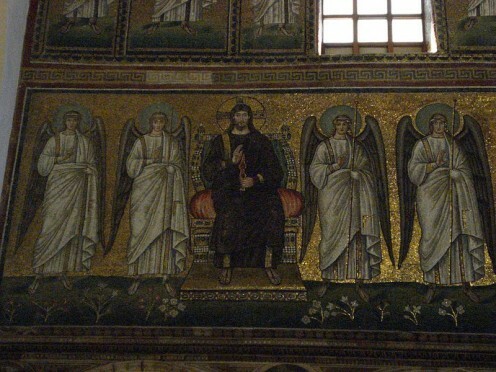 A poll conducted on Dec 8-12, 2011 showed that 8 in10 Americans believed in the existence of angels. With such widespread belief in these holy beings, it causes one to ponder whether angels are real or if they are just the fruits of fertile human minds. Not being religious, I tend to be on the fence concerning anything religious, however, I shall continue to gather information and knowledge before I contemplate whether religion is based on fact or fiction. Religion still harbors many wonderful stories and mysteries that are worth exploring though. Whether angels are real or not, it is difficult for me personally to sit here and say we are completely alone in this existence. Are Angels Real? Why the Widespread Belief in Them? If we are to believe in the scriptures of the bible, angels are here to serve us and will do our bidding should we ask of them. So how is it that we command these heavenly beings to do our bidding? 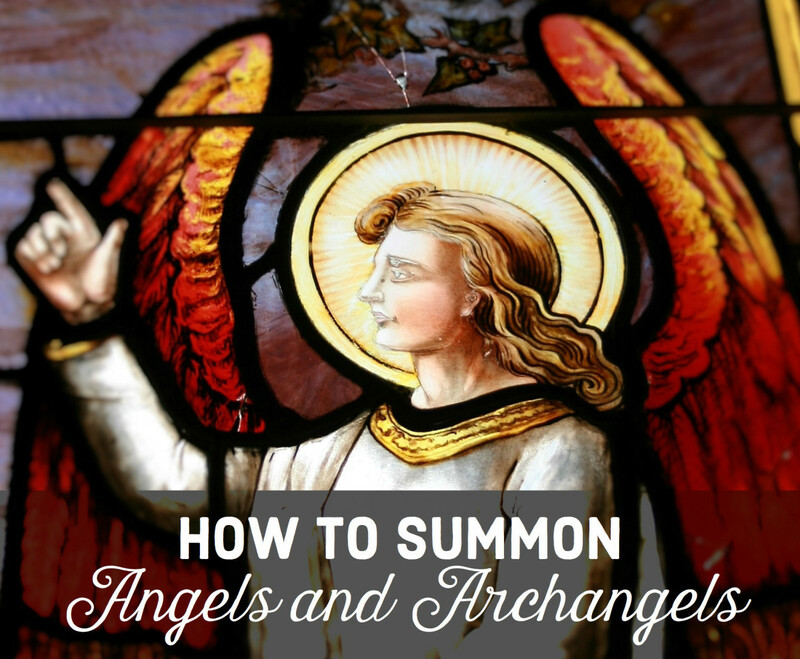 The general consensus is that in order for us to successfully command an angel to do our bidding, we must first believe in angels, for if we do not believe in them they are eternally bound and unable to assist us. Unless you are religious then, it requires a leap of faith in order to open the heavenly door to the helpful power of your guardian angel. Perhaps an experience of being saved by an angel could encourage this belief and therefore a unity with one's own guardian Angel? 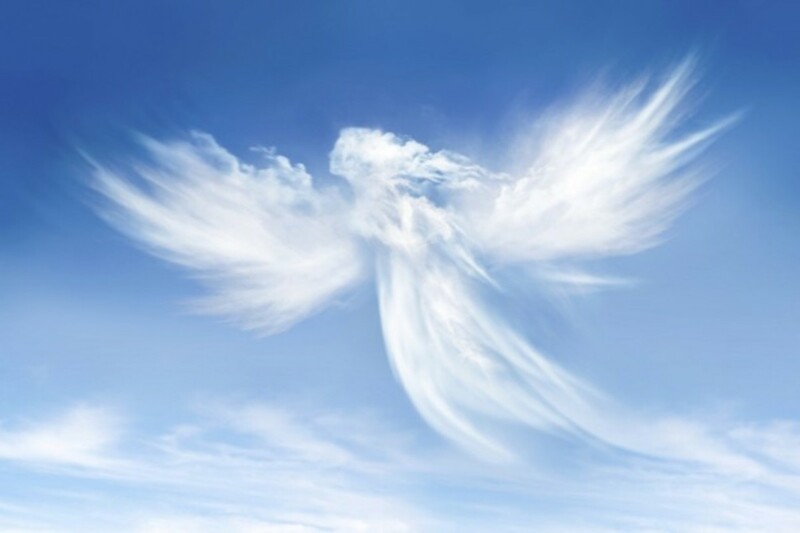 Let's take a look at some of the stories told by those 'saved' by their guardian angel. Do Angels Really Stand by Our Side Ready to Serve Us? In December 2008, no-one expected 14 year old Chelsea Banton, a disabled girl suffering from pneumonia to survive. Having turned off the life-support machine, Coleen Banton, the girl's mother was waiting for Chelsea to draw her last breath when something incredible happened. 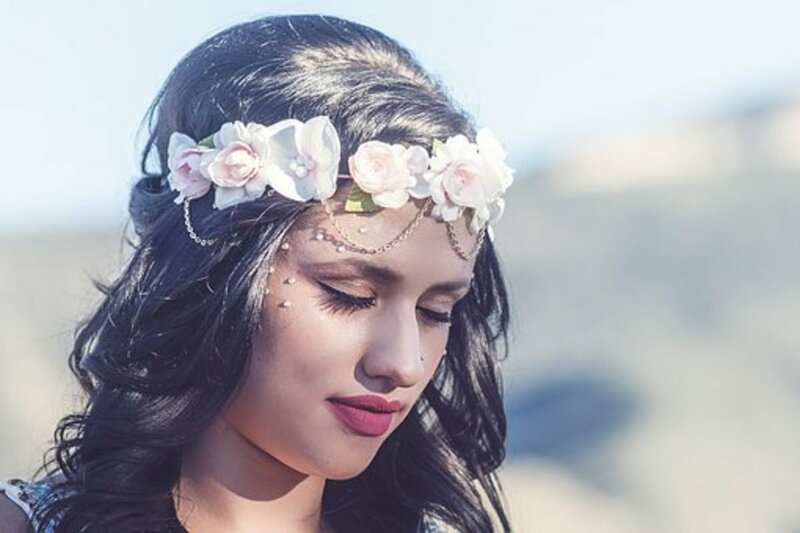 A bright shaft of light appeared on the security monitor in Chelsea's room and within 10 minutes of appearing, the teenager underwent a rapid recovery. In two months the girl was back at home and living a normal life. The apparition was also seen by hospital staff in the vicinity and they echoed the thoughts of everybody else. An Angel had come to save Chelsea. A Woman And Her Baby Saved by An Angel? In 1998 a woman and her baby were mysteriously saved from being crushed by what she says felt like a 'soft,warm blanket' lifting a heavy shelf from her and her baby. A car crashed into the skateboard store they were inside and she was struck by the shelf in the face. Despite the heavy wooden shelf falling on her and her child, they were completely unharmed and were able to escape when the shelf shifted somehow. Her husband, thinking his wife and child were seriously hurt after witnessing the shelf falling on them was completely relieved but amazed to see they were unharmed. A couple of hours after the incident a friend of theirs sent a mysterious text. Mysterious because he had no idea what had happened to them. Are Angels real? Are they protecting those who believe in them? Are those halos actually breathing apparatus of some kind? With instances such as the above stories and the many other stories just like them, it seems as if there is 'something' out there protecting us in times of danger. However, if we don't believe in Angels or search for them, does that mean that when we are faced with danger we will not receive their aid? 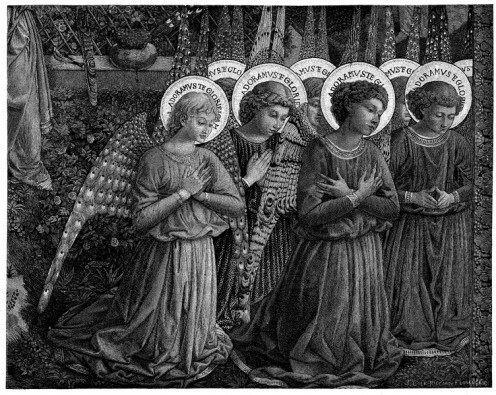 In the picture above and in many other pictures like it, the angels appear to have a halo of light around their heads but what if that circular shape around their head isn't a light? What if it is a breathing apparatus of some kind? Just an idea. What do you think about angels? Are angels real? Do they walk among us here on Earth or are they just a myth, a legend? Angels are real aren't they? Are angels real? What do you believe? I want them to be but there just isn't enough evidence. Angels or Aliens in the bible? In Your Opinion, Are angels real? Have you ever had an experience that made you believe in guardian angels? I believe that angels are real. And when we lose a loved one, they're our guardian angels. They're everywhere and watching us, guiding us and protecting us. They're there for us, whenever we need them. Wow, what an experience that must have been. Those hairs on the back of your neck must have been standing to attention at such a finding! I know mine would have been. It's experiences like that which cause us to re-evaluate our belief system and I feel you, because I too have had several experiences which were mind-bogglingly synchronistic or just plain impossible. Thank you. A wonderful comment! Richawriter, your Hub gave me chills. I believe in angels. I typed a poem about my deceased father years ago. Years after I'd written it, I was consolidating files from that old computer to save on a new one and ran across the poem. An entire paragraph had been added talking about how he was now looking over me and I had an angel. No one else had access to that computer. It remains a total mystery to me to this day. Thanks for the comment, denden. I'm glad you have faith in Angels. I would like to believe in them but for now I'll just say that there is more to life than meets the eye! Thank you Faith Reaper for taking the time to comment here. Your faith is strong and that is encouraging to me and I'm sure to many. I'm open to all possibilities because that is what makes being alive so wonderful, so much of life is all about imagination. Nothing is concrete. Science alone can't explain why we are here. Thanks for commenting. See you soon. Good answer! Yes I had heard that before and perhaps in a sense it is true if not utterly true. Perhaps we'll never know for sure. I'm with you on your stance on the devil. I believe that the incredibly common acts of pain and suffering we inflict upon each other constantly give cause to believe in something like the devil. I KNOW there is more to life than just science and scientific explanation, I'm just not sure what. 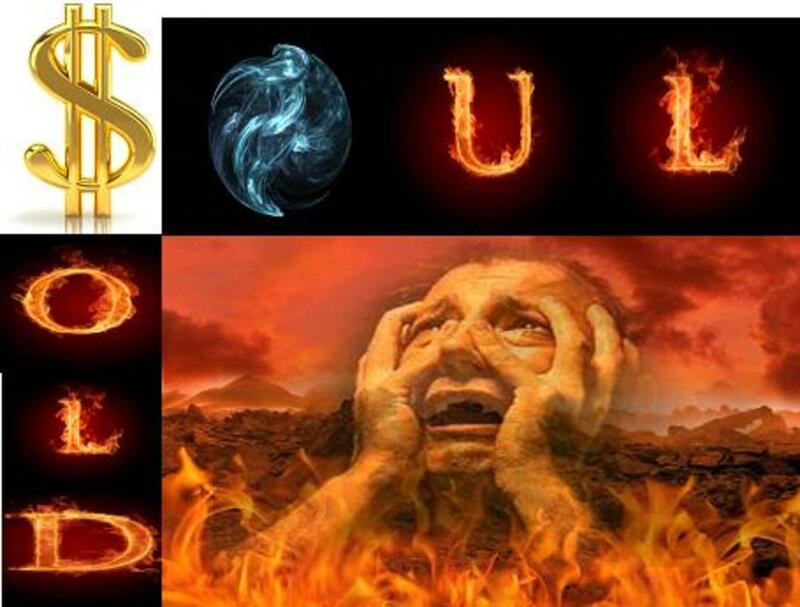 The devil (El diablo) is supposed to be a fallen angel, fallen from grace for having disobeyed GOD. 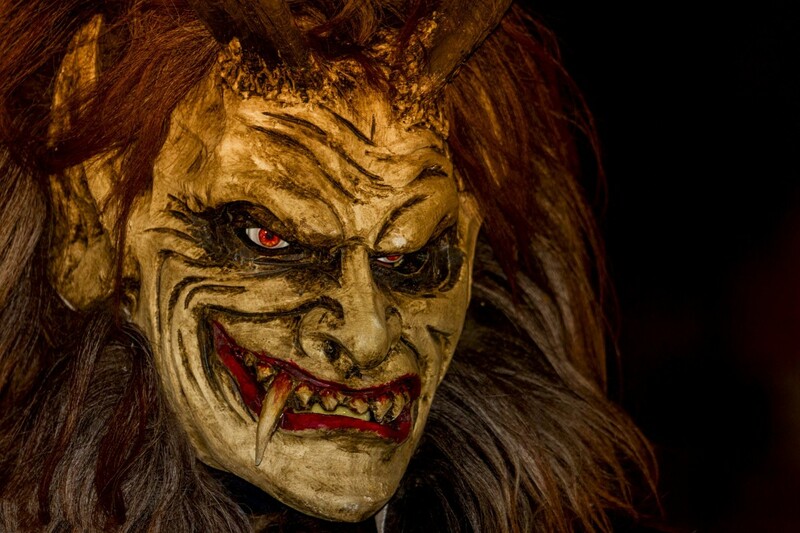 There was a long period of time in my life when I had my doubts about the existence of the devil, but over the last couple of decades, the antics of a certain musician, merciless acts by terrorists, criminals, and "evolution" of attitudes in society has led me to doubt my doubt. So that's the way I look at it.